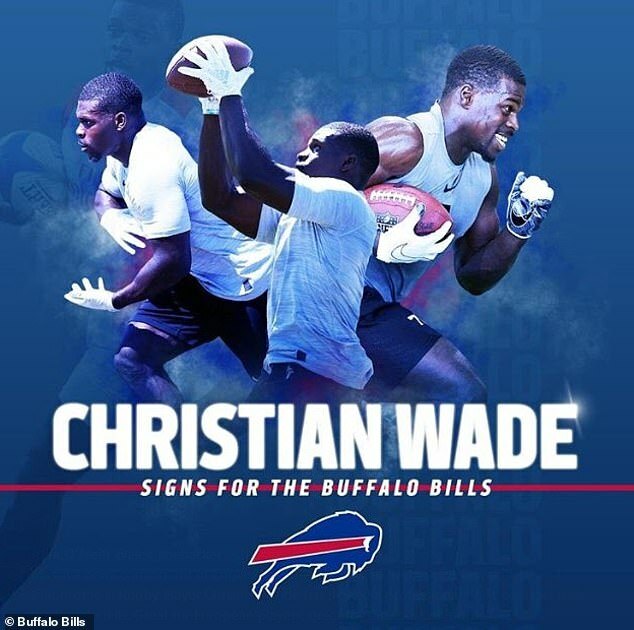 Christian Wade will have a shot at the American dream after he was signed by NFL side the Buffalo Bills six months after sensationally quitting rugby. The former England, Wasps and British & Irish Lions wing, 27, lost his love for rugby and left the Premiership back in October in order to pursue a new career in American Football. 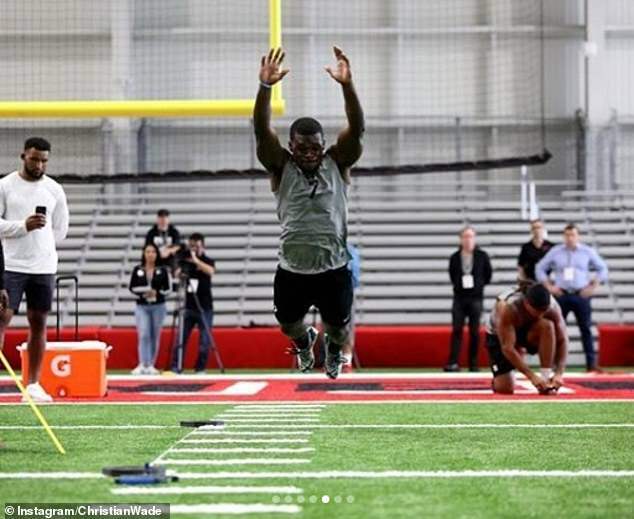 And on Monday he was picked up by the Bills where he will train as a running back with their practice squad for a season. While he will not play in fully-fledged NFL matches, Wade could play games in pre-season. The former Whitgift school boy, who scored 82 tries in the league with Wasps to place him third on the all-time list, is now part of a 91-strong Bills squad for the coming year. 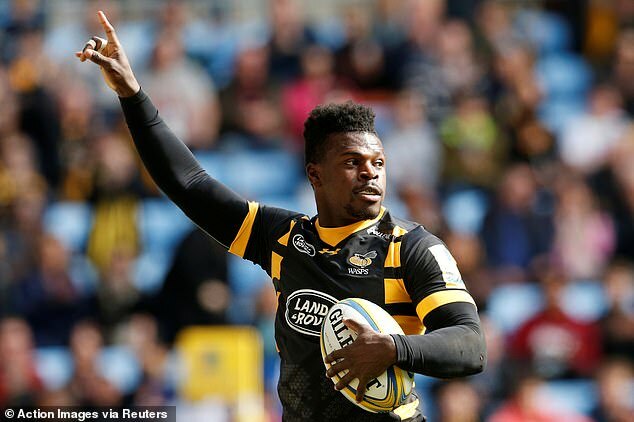 In signing for Buffalo he follows in the footsteps of former Worcester lock Christian Scotland-Williamson, and ex-England U20 flanker Alex Gray who are with the Pittsburgh Steelers and Atlanta Falcons respectively. Neither have yet broken into the main squads. He has been training in Florida since December, and while he was not signed by a team out-right, having been placed with the Bills Wade has a full year to impress with no risk of being dropped.